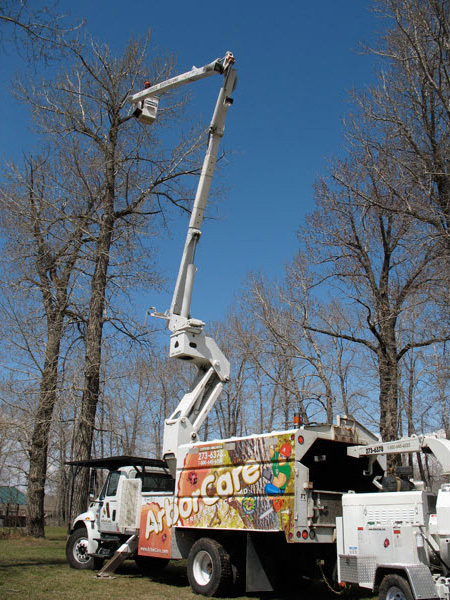 On this page, you can see some images of one of our projects in Lions Park, located in Okotoks, AB. 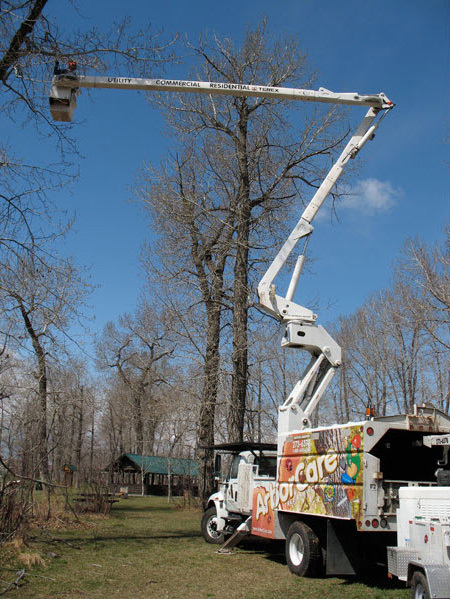 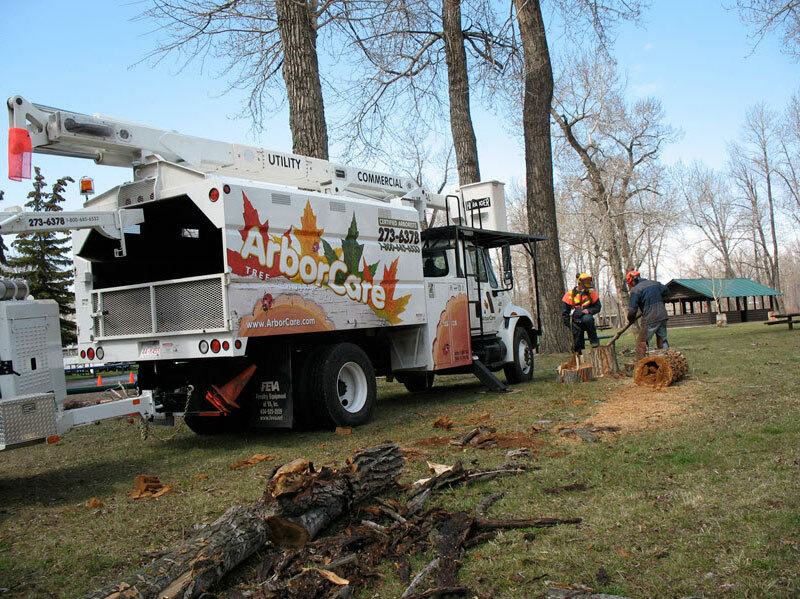 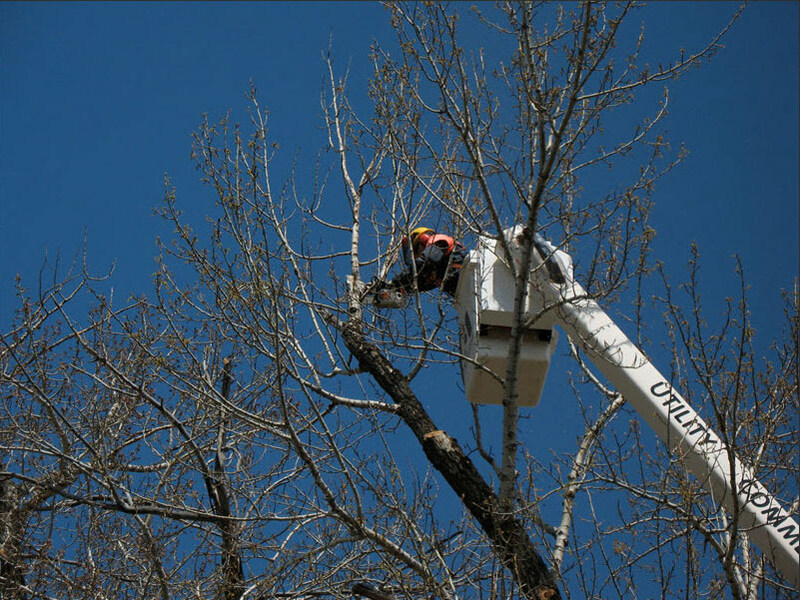 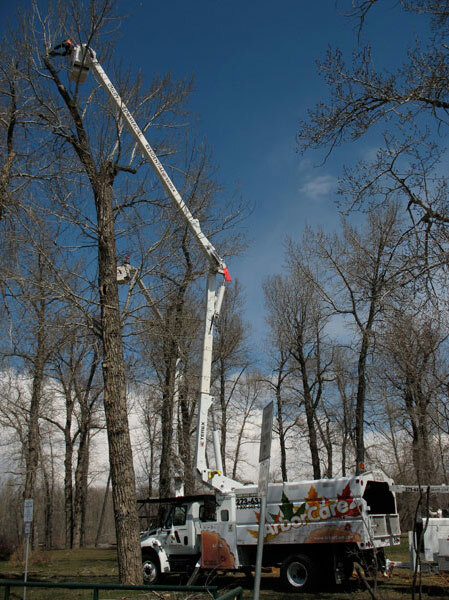 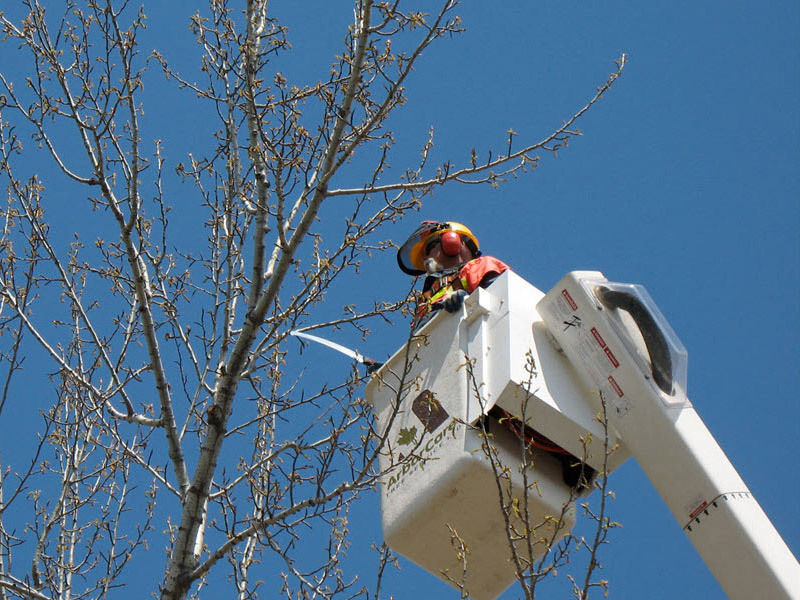 For this job, we had to employ our bucket truck to take down some high branches, but thanks to our equipment and trained staff it was no problem. 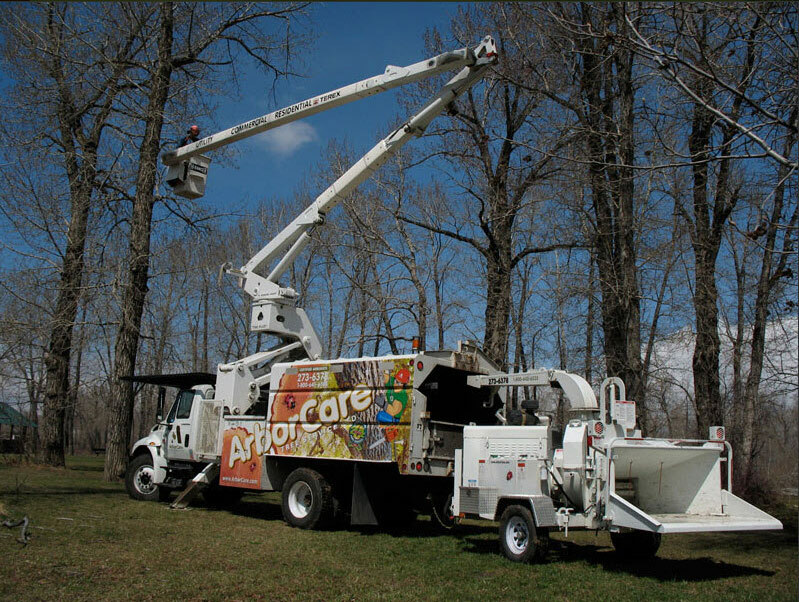 If you require similar services, don’t hesitate to contact us today.